We launched the campaign Rural Homes, Rural Lives with Scottish Rural Action at our conference on Friday 22nd February. Four short case-study films were screened to highlight the impact of the lack of affordable homes in rural communities. The campaign, ‘Rural Homes, Rural Lives’, states that rural housing is the key to unlocking rural economic potential. It calls on the Scottish Government, local authorities, community organisations, housing associations, landowners and employers to work together to ensure rural equity in housing provision. In particular it highlights the negative impact that lack of rural housing has on businesses trying to invest, grow and recruit staff. 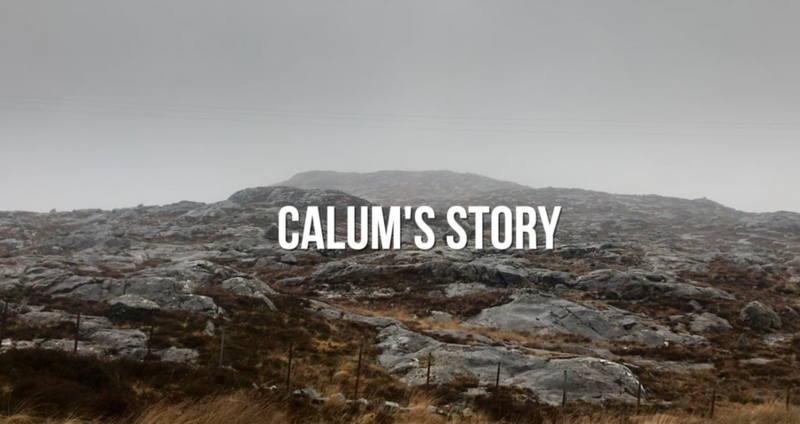 The campaign is informed by a survey carried out in January 2019 of people who have been affected by housing challenges in rural Scotland. Initial findings suggest that the existing shortage of rural housing is being made much worse by the impact of tourism platforms such as Airbnb. Respondents suggested that making it easier for community organisations and individuals to build new homes, alongside use of the land reform act to make land available for housing, could help address the complex problem of affordable rural housing. “Data already tells us that there is a shortage of affordable, accessible and appropriate housing in rural Scotland, but our survey set out to gather first hand experiences from the people who are affected; the personal stories of the individuals behind that data. We had almost 200 people respond and their testimony gives a powerful insight into the urgent need for housing in rural Scotland, particularly in small communities. Fair Share: Ensure rural Scotland receives a fair share of all housing investment. Rural Proof: Sense check all national and local housing and homelessness strategies for rural equity. Review: Investigate the impact of Airbnb and second homes on availability of permanent housing in rural Scotland. Resource: Extend the Rural Housing Fund and provide communities with support to develop and deliver affordable housing. Invest: Ensure the Housing Infrastructure Fund enables rural housing development. Innovate: Encourage proactive interventions to address the scandal of empty homes. Enable: Provide grants to enable self-build in rural communities. Plan: Ensure local planning authorities develop positive and flexible planning policies to deliver rural affordable housing. Reform: Encourage the use of land reform measures to secure land for affordable housing development. Prioritise: Acknowledge that rural housing is the key to unlocking rural potential. “Our research has brought home the extent of the housing crisis facing rural Scotland. Young people across the countryside are unable to find somewhere affordable to live. There is much less council and social housing in rural Scotland, and demand for second homes and holiday lets is reducing the number of private lets and increasing house prices. The four films can be viewed by clicking the links below. 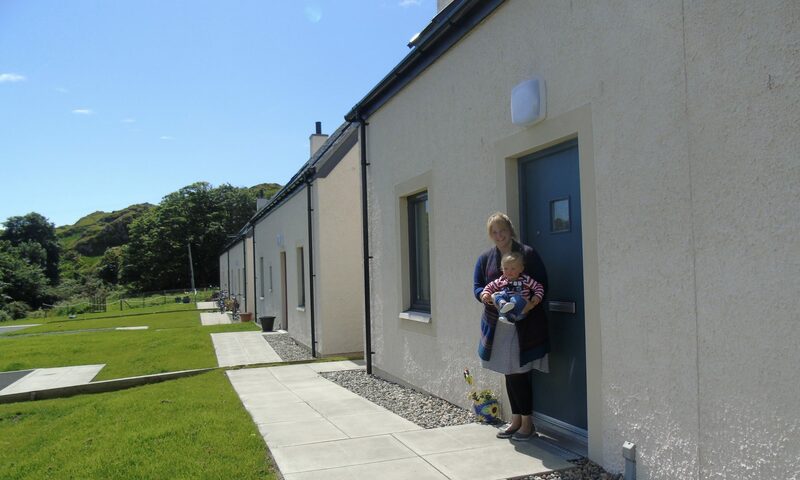 Alongside our practical work with rural communities, Rural Housing Scotland plays a key role in the development of rural housing policy; building on our links with communities to highlight the extent and nature of rural housing issues to policy and decision makers. Rural Housing Scotland has been active in supporting rural communities since 1993. For the majority of this time it has operated with one member of staff, but has made an impact on the lives of people in communities across Scotland far beyond its size. For details of our staff and Board of Directors click here. Providing information and advice on housing options to communities and supporting community engagement with housing providers.